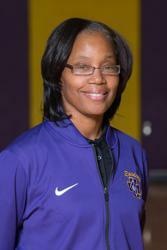 In her first year as coach, Crystal Flint was voted the Section 4AAAA Coach of the Year! This honor is voted on by all of the coaches in the section. Congratulations, Crystal! We can't wait to see how next year goes!